At the end of 2016, when I tallied up all my tour dates, I realized I performed in 9 different states total. I told myself, I wanted to perform in 6 new states in 2017, bringing the total up to 15. 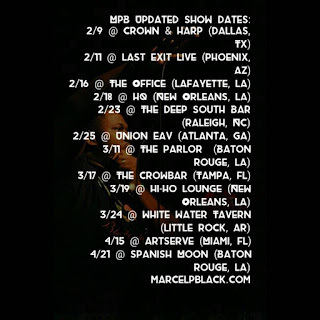 In January I knocked two states off the list (Louisiana, and Mississippi), and in the month February 5 out of 6 shows are in different states. 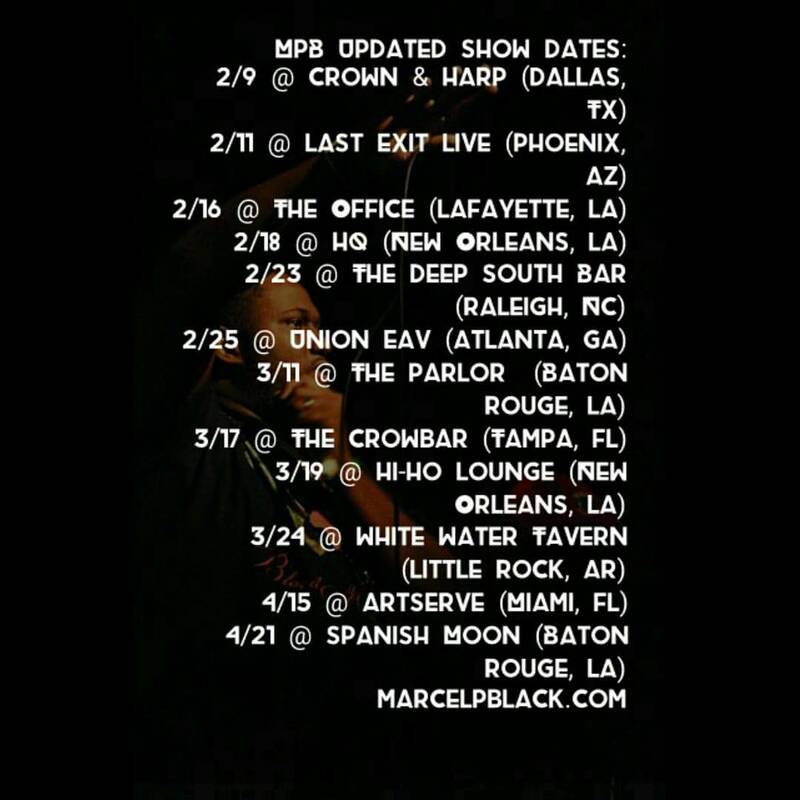 In March I perform in 3 different states, and in April I return to different cities in the same states. By the end of April, I will have performed in 9 different states, 14 shows total. I'm constantly looking for new cities & states to go to. Look for new dates come summer time.